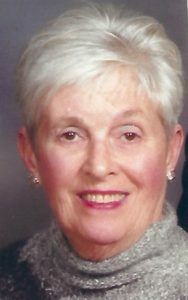 Carter, Ann K passed away peacefully at her home on November 23, 2017. She was the beloved wife of the late John S. Carter and loving mother to her sons, Scott S. Carter and John C. (Beth) Carter. 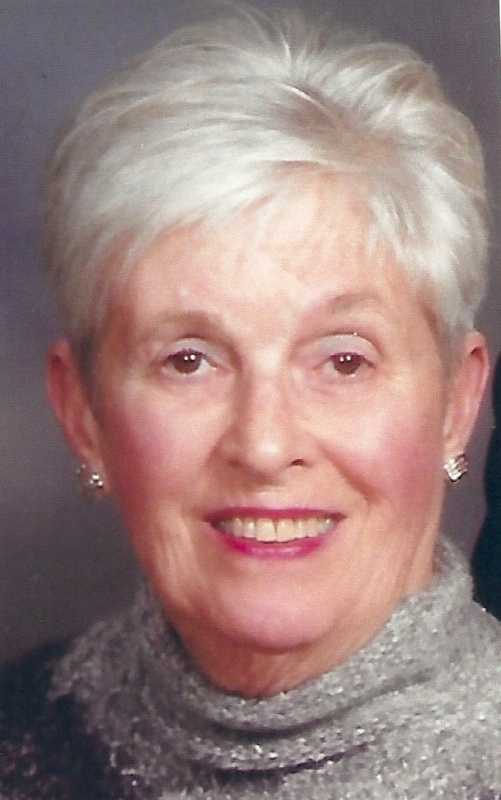 She was a devoted grandmother to her granddaughter Allison and her furry grandchildren Carter, Coco and Eddie. As well as a caring Aunt to her many nieces and nephews. She will be greatly missed by her relatives, friends and numerous neighbors from Oreland and at The Hill. Please join her family for a Remembrance Reception in The Founders Room at The Hill at Whitemarsh on Sunday December 10tth from 1pm-3pm.